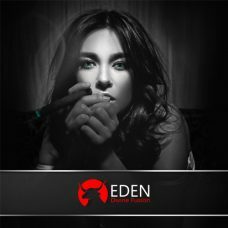 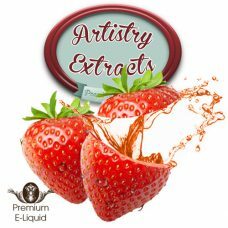 Rich blueberries, creamy buttery overtones and biscuit undertones come together beautifully in every draw to make this e-liquid everything you’d hoped for and much more! 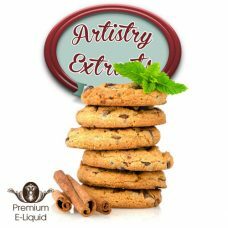 The rich flavour of sweet blueberries, crisp biscuit crust and buttery cream cheese are sure to fill your room with the scent of a freshly baked delicacy. 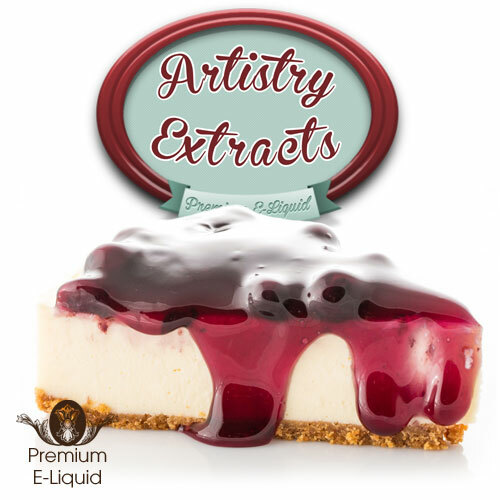 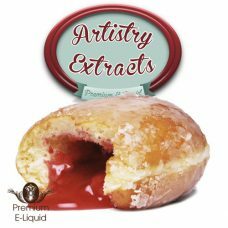 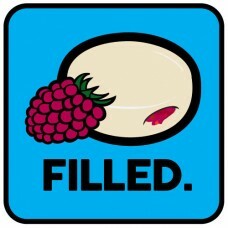 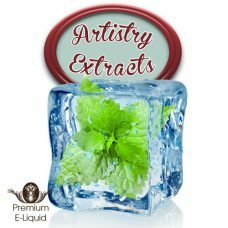 Artistry Extracts Blueberry Cheesecake will instantly become one of your must-have vapes.